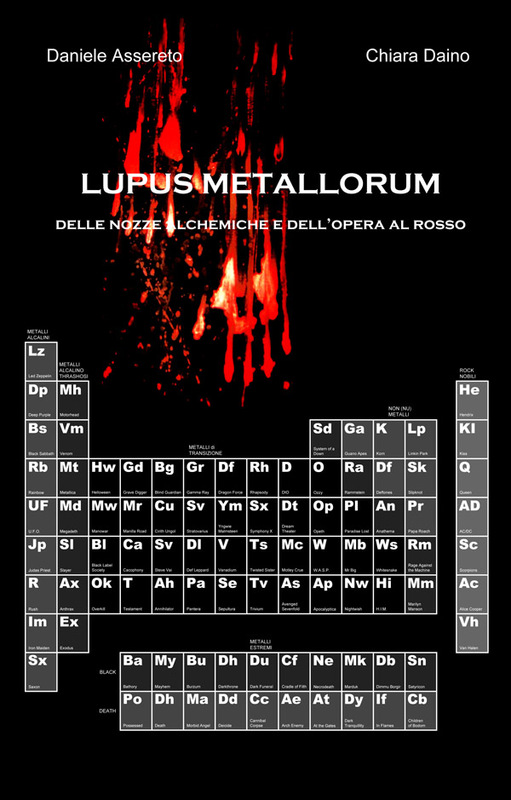 This entry was posted on luglio 10, 2012 at 12:19 pm and is filed under Uncategorized with tags A Skull full of Maggots, Acciaio, Chiara Daino, Daniele Assereto, Ferro, Heavy Metal, Ira Epica, Jacopo Riccardi, Lupus Metallorum, Platone, Poesia, Recensione, Tarchetti, Testi Metal, Vorsio. You can follow any responses to this entry through the RSS 2.0 feed. You can leave a response, or trackback from your own site. Jacopo Riccardi, un esegeta esigito e per tanto: esatto! E’ ora, un esegeta esatto e per tanto: esigito! work, and the inventory at different stores varies. exercises as per the recommendations of the medical officers. as CVA, spinal cord injury, traumatic brain injury. for prostate cancer are being developed to try and spot symptoms much earlier on.